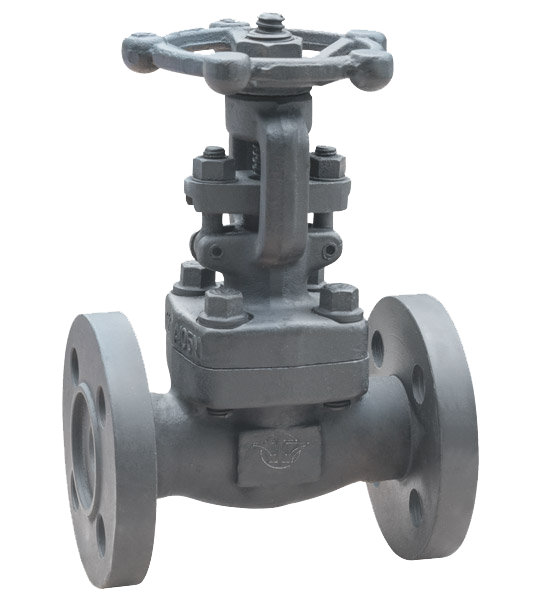 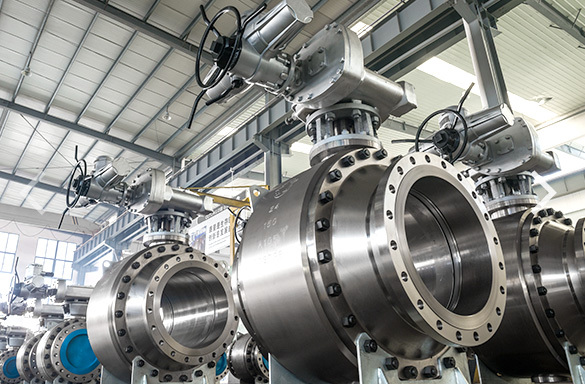 With the continuous progress of human civilization, the rapid development of national science and technology, and the changing of enterprise innovation, Zhejiang Petrochemical Valve will spare no effort to serve the vast number of customers at home and abroad, and build new achievements for the national economic construction. 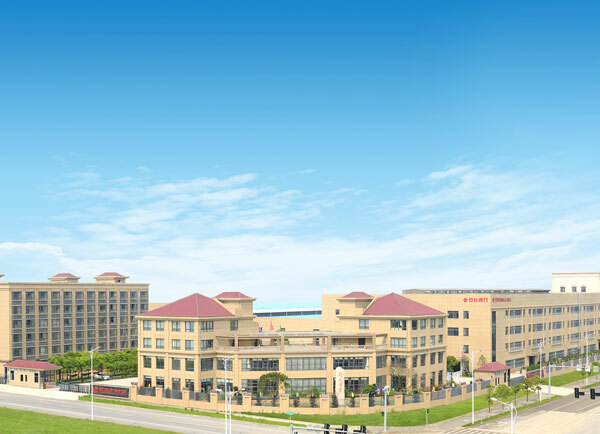 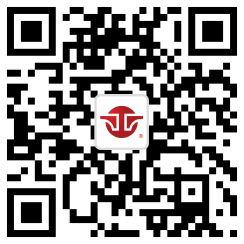 It set up a complete quality control system, passed the certifications of TS, ISO9001, ISO 14001, OHSAS 18001, API6D, API6A, CE, standard AAA-grade, measurement & management system A-grade, as well as the certifications for products such as CU-TR, ISO15848-1, HIC, SSCC, API607, API6FA. 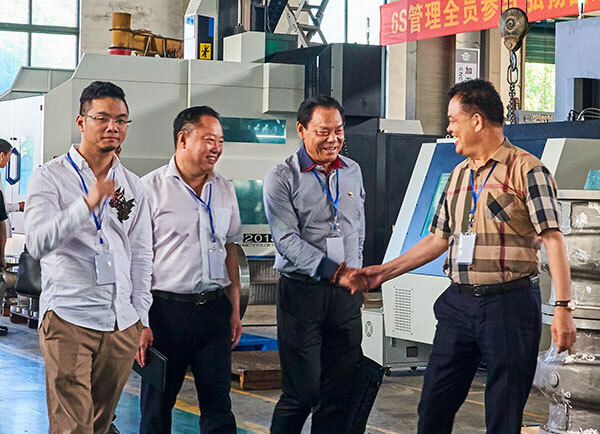 The Sixth Council of the Fourth Session of Wenzhou Pump and ..
>In the early summer, the sun shines romantically and fragrant. 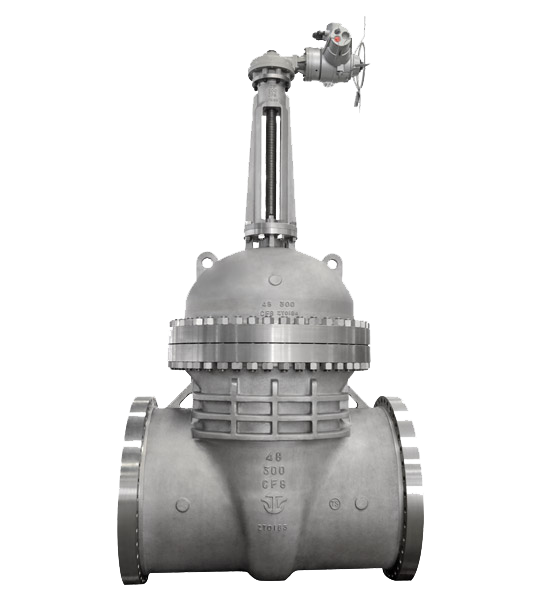 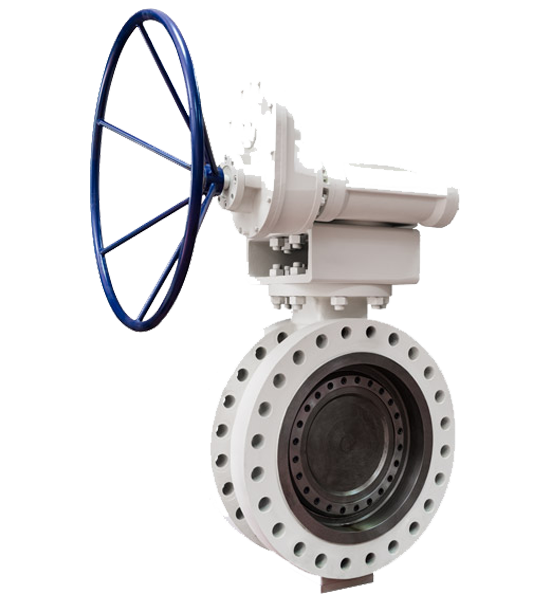 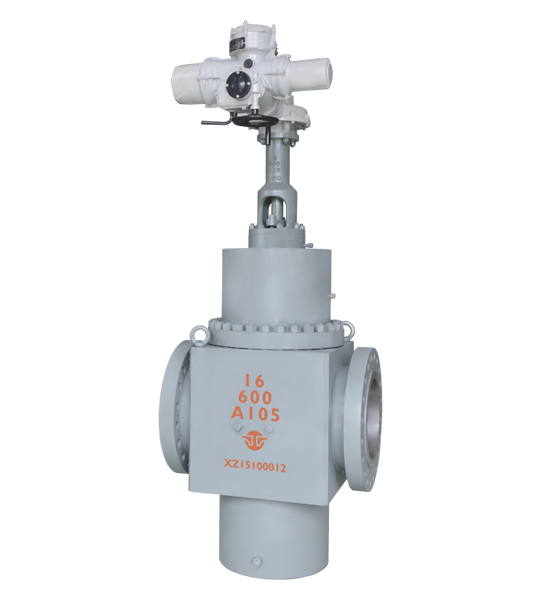 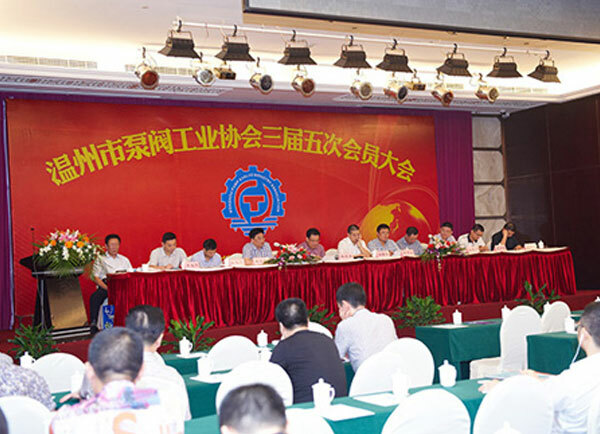 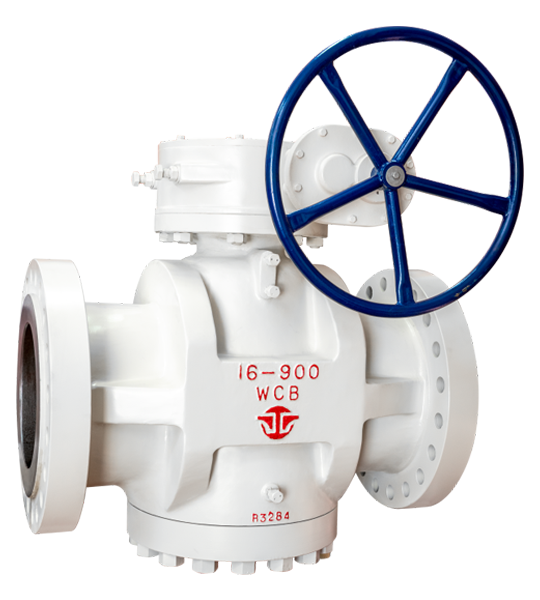 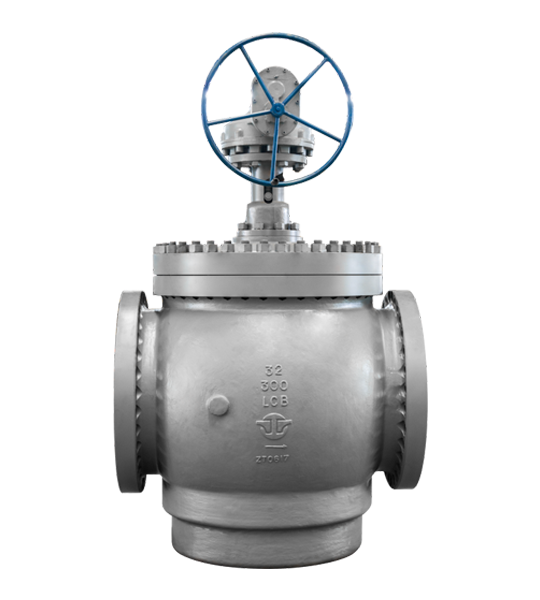 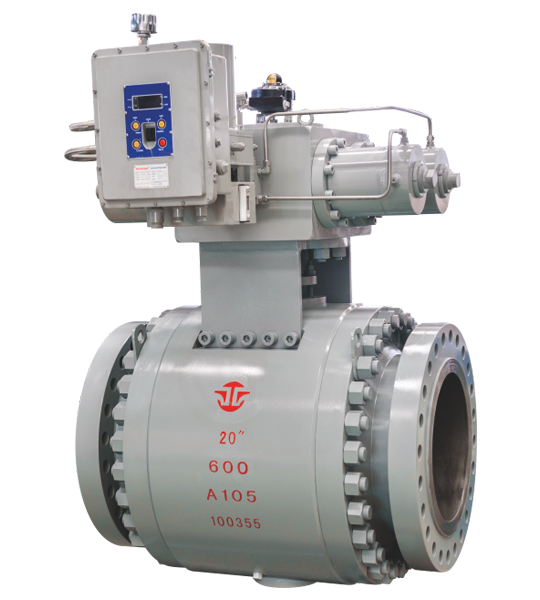 At 2 pm on May 11, 2018, a number of Wenzhou pump and valve en..
Zhejiang Petrochemical Valve was rated as a provincial techn..
>Zhejiang Petrochemical Valve Co., Ltd., a national high-tech enterprise, has achieved gratifying scientific and technological..
Minutes of the Fifth Session of the Third Session of Wenzhou..
>The 5th General Assembly of the 3rd Wenzhou Pump and Valve Industry Association was held in the Olympic Holiday Hotel. 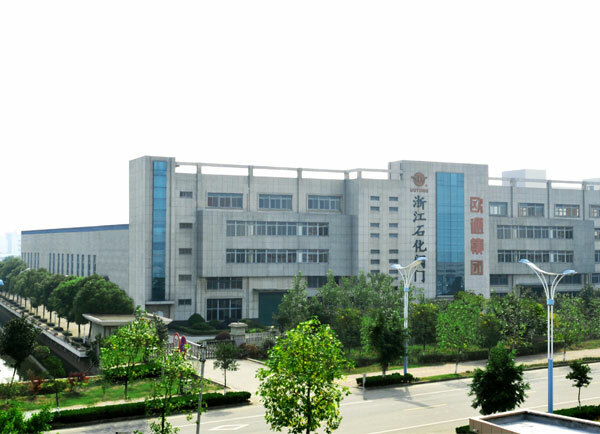 Repres..
Zhejiang Petrochemical Valve Enterprise Research Center was ..
>According to the Zhejiang Provincial Department of Science and Technology, the Zhejiang Development and Reform Commission, an..